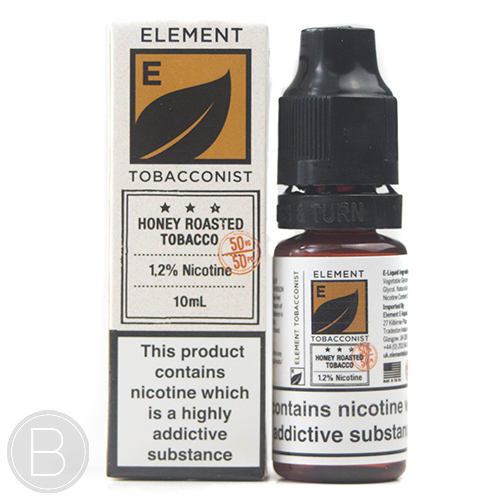 A mix of earthy tobacco and sweet, nutty caramel. Alluring bold flavours of mature red berries and refreshing kiwi. A mix of earthy tobacco and hazelnuts. 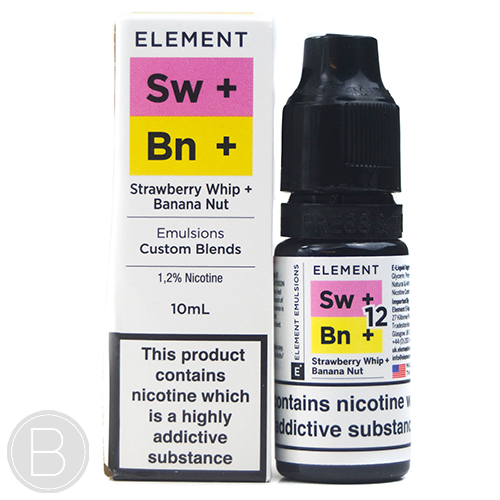 A blend of strawberries & cream with banana, nuts, and sweet caramel. Juicy pomegranate abound by vibrant notes of sweet cranberry. A tropical paradise infused with crisp green apple and fruity acai berry. 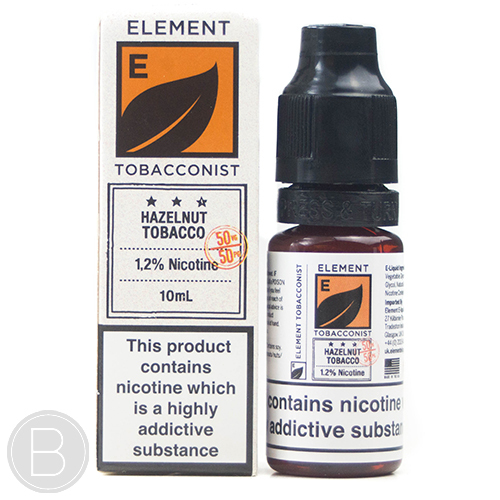 Silky vanilla swirls flavour e-liquid with distant hazelnut tones. Smooth tobacco flavor. Makes an ideal alternative to traditional tobacco use. The refreshing sweetness of watermelon meets the smooth chill of mint. An invigorating blend of clementines, ripe oranges and juicy tangerines. Ripe red strawberries picked at the peak of perfection.